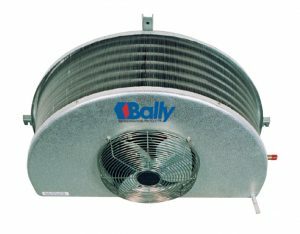 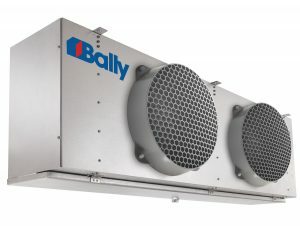 The LP Low Profile Unit Cooler line offers a compact flush to ceiling design featuring internally enhanced tube technology. 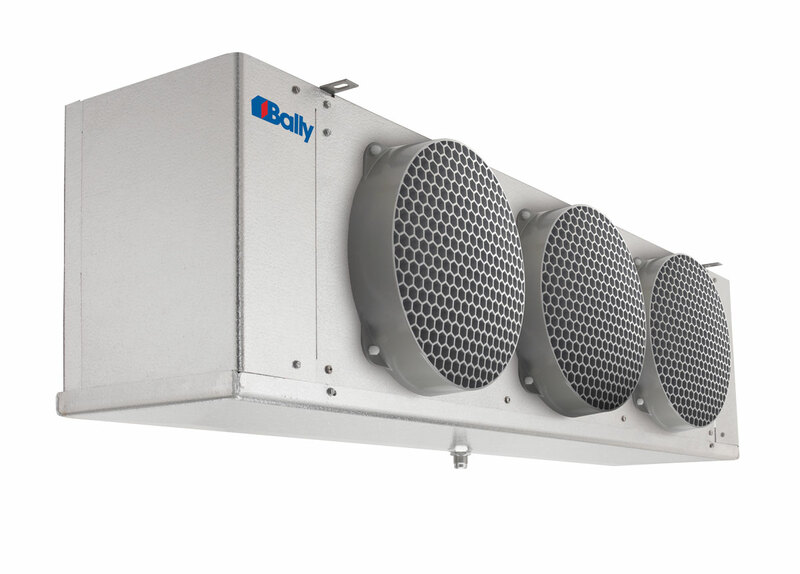 Storage space is optimized by a compact, slim profile, which provides uniform air distribution through the coil for maximum heat transfer performance. 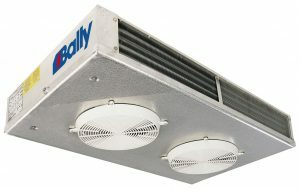 Many models also available as value-priced pre-assembled units.